The Acorn category of membership was introduced in 2006 for players who wanted to have membership of the club with the benefits of a CONGU handicap, entry to club competitions and the flexibility to play on any day at any time, but who, for whatever reason, were only able to commit to playing a few rounds of golf per year. With a choice of either playing 9 or 18 holes it is an ideal category for players who have other demands on their time, or perhaps lack the physical ability to play a full 18 holes. 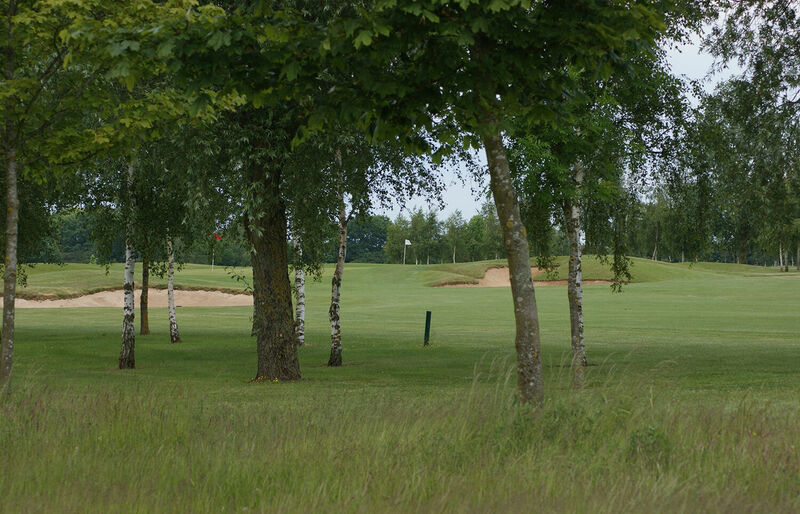 The Acorn category of membership gives 15 x 18 holes to be used either as an 18 or 9 hole game, during weekday or weekends, and also full use of the clubs facilities. Any 18 hole games played after 12pm will only be debited for 9 holes. Records of your rounds played are kept on your club Smartcard. It is a condition of this category of membership that you report to reception (or the bar if closed) BEFORE your round to have your card updated. Extra rounds or non-production of your Smartcard will be charged at normal member visitor rates.